Victoria Park's Time To Shine Again! Given all the brouhaha over the past few weeks about the potential of East Victoria Park now being the site of the Calgary’s new arena (whoops, I should say event centre) I thought it would be interesting to look at the past and future of Victoria Park (i.e. the area from the Elbow River to 4th St SW and from 17th Ave SW to the CPR tracks including Stampede Park). 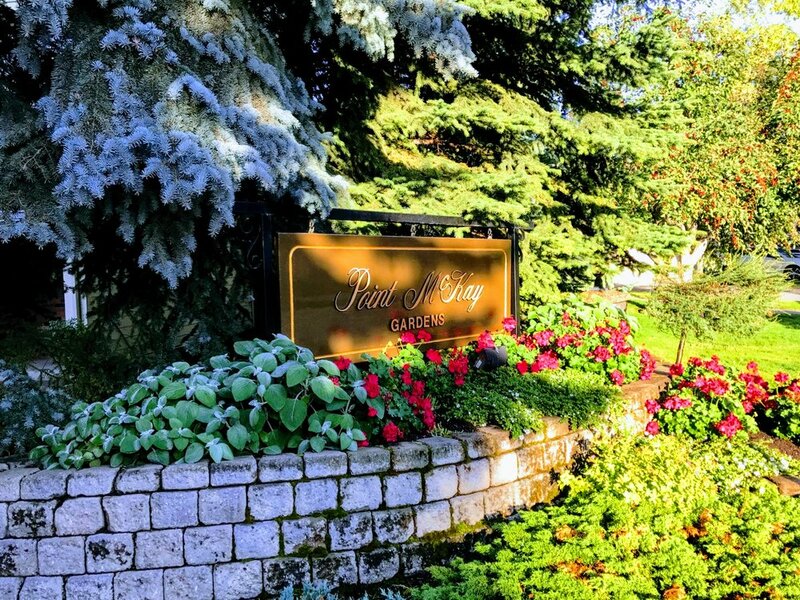 Victoria Park is the one of Calgary’s oldest residential communities established as East Ward in the 1880s. In 1889, the Agricultural Society of Calgary purchased 94 acres from the federal government, for their annual agricultural fair. They christened the community “Victoria Park” after Queen Victoria. Between 1901 and 1911, Calgary’s population grew from 4,000 to 44,000 with 20% of that growth in Victoria Park. From 1920 to 1940, many of the early Victoria Park residents, having made their fortunes moved out and their large homes were converted to short-term low income housing for temporary and migrant workers. Starting in the 1940s, the area became less residential and more light industrial and commercial as the CPR corridor became increasingly more freight-oriented. Increased car ownership also resulted in Calgarians being able to live further out from the City Centre. 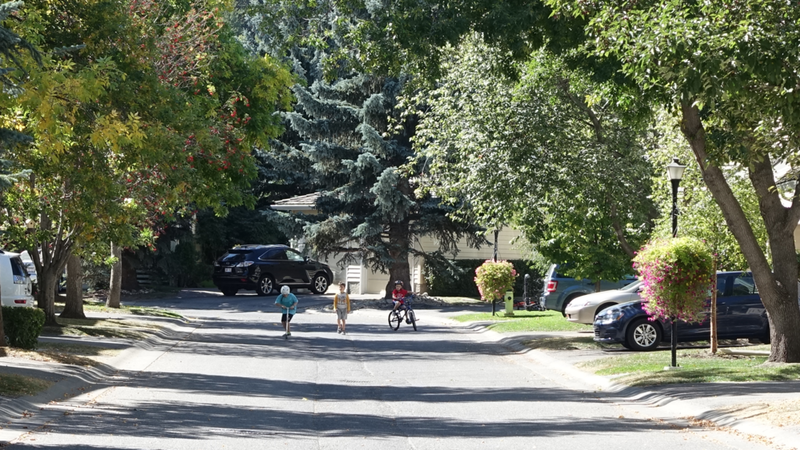 Jump to 1968 when City Council approved the Stampede Park expansion to 14th Avenue which resulted in decreased property values, further depopulation and demolition of houses for surface parking. This continued until 1998 when all remaining property owners agreed to sell. The Round Up Centre opened in 1981 and was expanded and rebranded the BMO Centre in 2007. In 1983, the Saddledome opened replacing the Corral (opened in 1950) as he Calgary’s major arena and home the NHLs Calgary Flames. In 2003, the communities of Victoria Park and neighbouring Connaught were amalgamated and named the Beltline. Starting in 2005, new condo development commenced especially near the Stampede LRT Station and along 1st Street SW. In 2006 City Council approved the Beltline Area Redevelopment Plan, a key tool in revitalization of all of the land south of the CPR railway tracks to 17th Avenue, from the Elbow River to 14th St. SW. Proposed site of new arena is just a block north of the existing Saddledome and just east of the BMO Centre. To the east of the site is the Stampede's Youth Campus which is under construction. I have always thought East Victoria Park (EVP) was all of the land east of Centre Street, logical as it bisects the community in half and there is a very different urban vibe east of Centre Street vs west. Wrong. Turns out there are seven character districts (see map) in Victoria Park as identified in the 151-page Victoria Park Density and Diversity Planning and Policy Guide published in 2013 (aka Everything you wanted to know about Victoria Park but were afraid to ask). However, for the purposes of current Victoria Park master planning I am told EVP is all of the land east of 4th St SE to the Elbow River, from the 10th Avenue 10 to 14th Avenue SE. The new arena/event center would be synergistic with the Stampede’s plans for a mega expansion of the nearby BMO Center into a multi-purpose event centre for trade shows, conventions and other events. The proposed Green Line LRT will pass through EVP along 12th Avenue with a station at 4th St SE that will serve EVP, Stampede Park and East Village. This new station would be specifically designed to accommodate the traffic of major events in the new arena and Stampede Park. A new multi-purpose arena combined with an expanded BMO Centre would achieve the critical mass and diversity of events year-round to attract one or more hotels, as well as cafes, bistros, restaurants, pubs and bars has been the Stampede’s concept for the Stampede Trail since the late ‘90s. Arriva and Guardian condo towers were part of an ambitious plan for revitalization of East Victoria Park ten years ago. The Stampede Park Expansion & Development sign has been at the corner of 4th Street and 12th Ave SE for over 15 years. Stampede Park's Youth Campus is currently under construction. The transformation of EVP into a SHED should be the catalyst needed to continue Victoria Park’s early 21st century residential development. 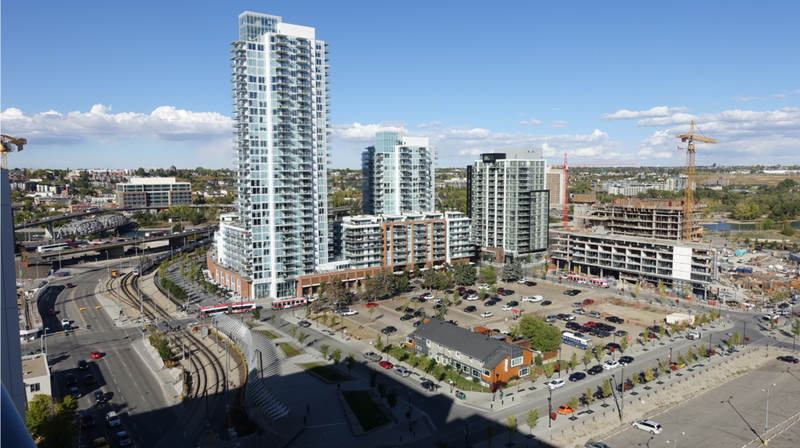 Keynote, Sasso, Vetro, Alura and Nuera condos at Stampede Station could soon be surrounded by more condos, as living near event centres is very popular with young professionals and empty nesters, the two target markets for urban living in Calgary. In addition, the new arena and BMO expansion should make Lamp Development’s Orchard two tower condo project next to the Victoria Park LRT Station at 4th St SE viable. And it could also be just the impetus Remington needs to dust off their plans for a major mixed-use mid-rise development on their land just to the north of the arena and the 4th Street SE Station. Residents in Arriva and Guardian condos should also be excited as one of the reasons for moving there was to be within walking distance to all of the events at the Saddledome and Stampede Park. The parking lots west of Stampede Station were considered an ideal site for a major convention centre 30 years ago. Eventually several condos and office buildings were constructed close by, but the land next to the Station is still surface parking lot. Unlike the CalgaryNext proposal for West Village, the synergistic development of a multi-purpose arena and the expansion of the Stampede’s BMO Centre is symbiotic with the City of Calgary’s plans for the revitalization of Calgary’s City Centre east of Centre Street. 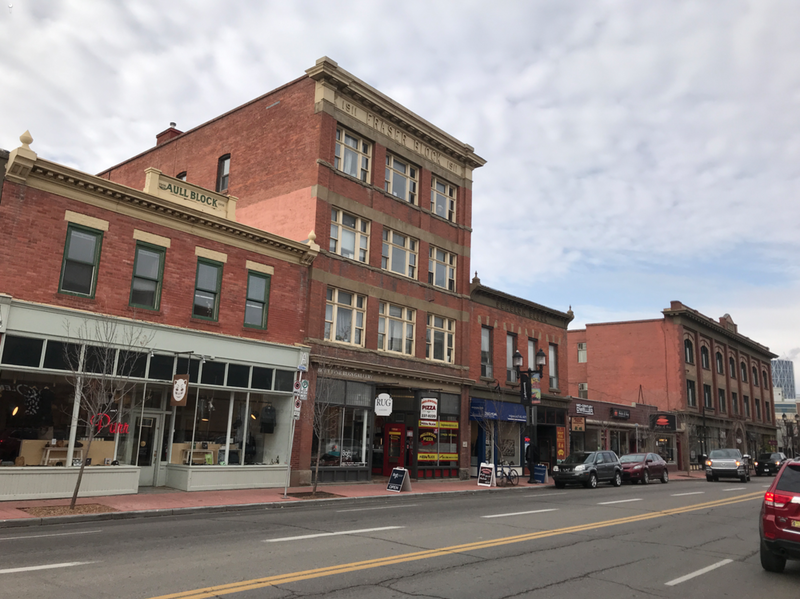 There is also a high probability it would be the catalyst for numerous private sector projects that would significantly increase the area’s tax based by converting ugly surface parking lots into tax-paying buildings. BMO Centre is a well used trade show facility, however, if it is going to become a successful convention centre it will need to have adequate hotel, restaurant, pub, bars, lounges and shop amenities. 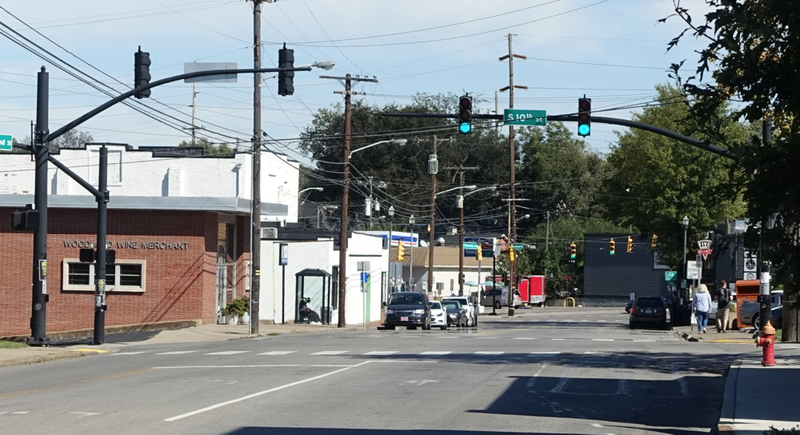 The pedestrian link to downtown and 17th Ave will also have to be significantly improved. How refreshing to have a community welcoming new development rather than fighting it. It is Victoria Park’s time to shine once again as it did early in the 20th century! Note: This blog was originally published in the Calgary Herald, on Saturday May 13, 2017 in the New Condos section. For those who want a “room (or two) with a view,” several City Center highrise condos offer their own unique urban lifestyle. 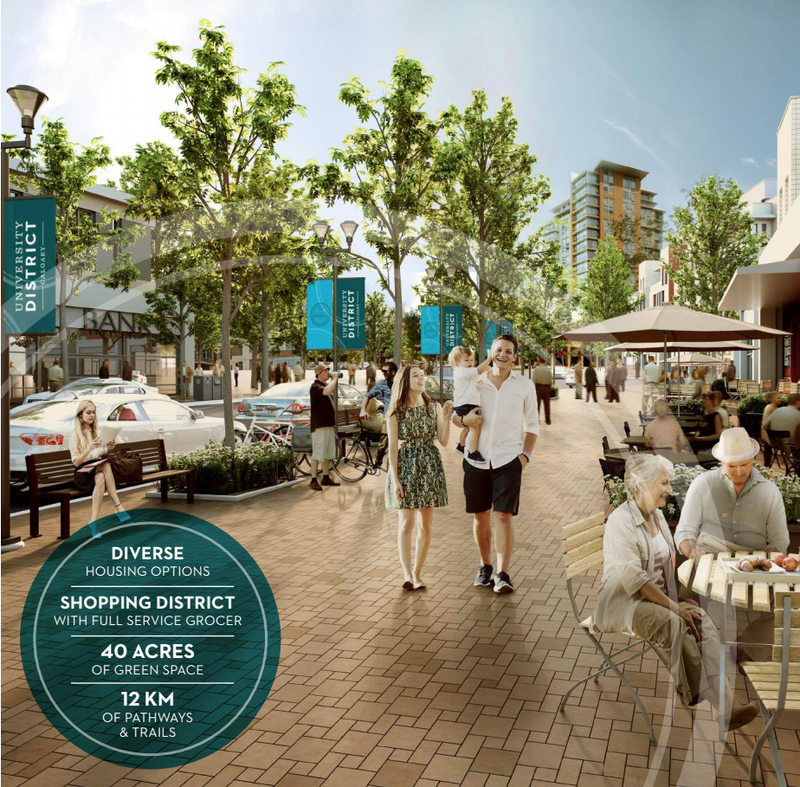 Avenue West End by Grosvenor and Cressey Development Group, provides spectacular downtown, river valley and mountain views from its Downtown West location. You are also only a hop, skip and a jump from the Bow River pathway for evening and weekend jogging, walking and cycling and a pleasant 10-minute walk to work downtown every day. And just minutes away from Shaw Millennium Park, home to numerous festivals or to shoot some hoops or play some beach volleyball. Park Point with Calgary's first park, Central Memorial Park as its front yard. Another option is Park Point by Qualex-Landmark. It not only provides residents with outstanding views, but Calgary’s historic Memorial Park/Library is in its front yard. 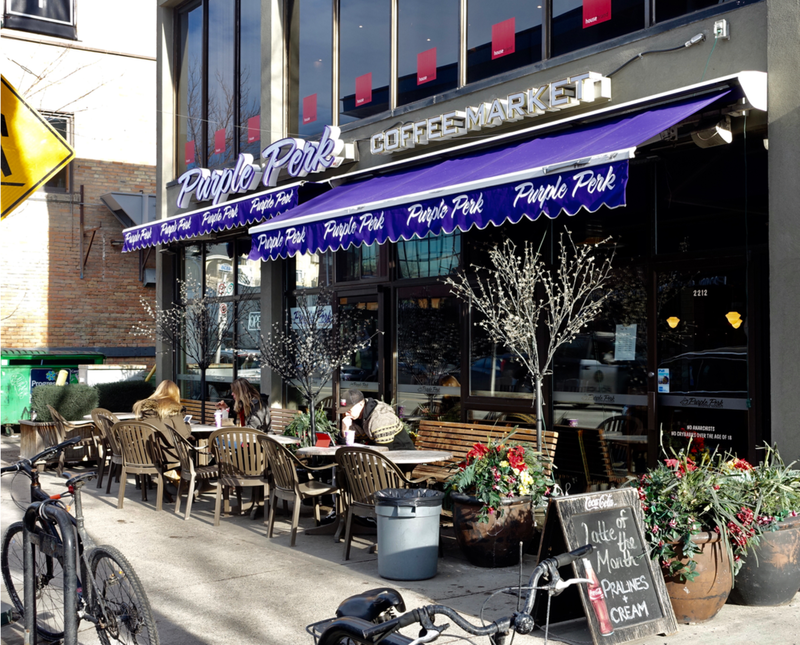 Located at the corner of 12th Ave and 2nd Street SW, residents are equidistant to all of the City Centre’s hot spots - Olympic Plaza Cultural District, Stephen Ave/Core, 17th Ave, Mission and Stampede Park. For those looking ahead, Park Pointe will be on the doorstep of future new Green Line LRT. The Royal grocery store at street level. Then there’s The Royal by Embassy BOSA offers not only luxury living, but the convenience of having an Urban Fair grocery store and Canadian Tire store right in your building. And if being at the crossroads of the 17th Ave and 8th St SW you have all the shops, cafes and restaurants you will ever need, including Jelly Modern Doughnuts! 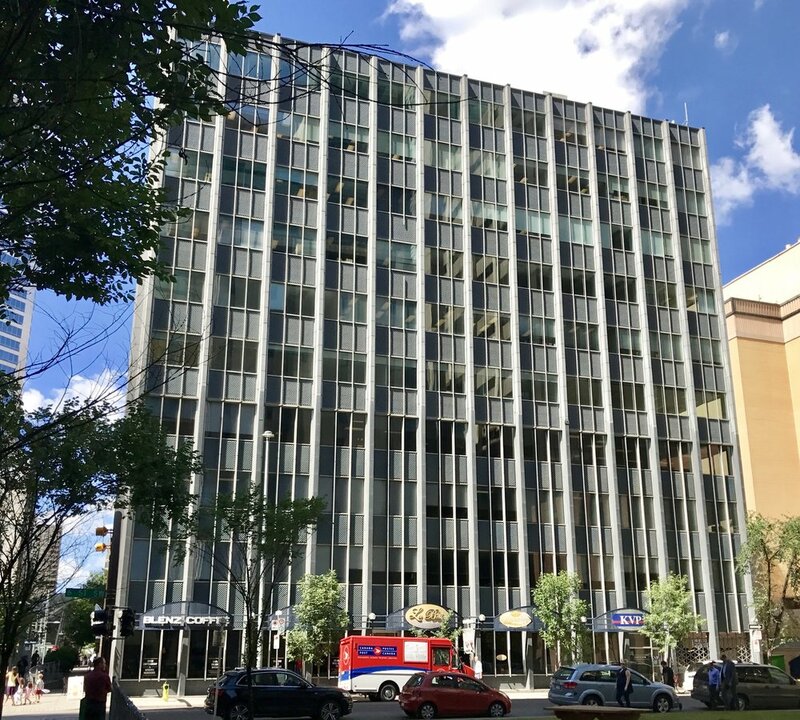 Lamb Development Corp.’s very modern, 31-storey, 6th and Tenth condo is located on one of the City’s hottest urban addresses – 10th Avenue SW. Live here and you can get a little more shuteye given you are probably only a 5-minute walk to work. Just outside your front door, take a left and you can chill with friends at the funky new Bridgette Bar or grab a bottle of your favourite vino at Metrovino for entertaining. 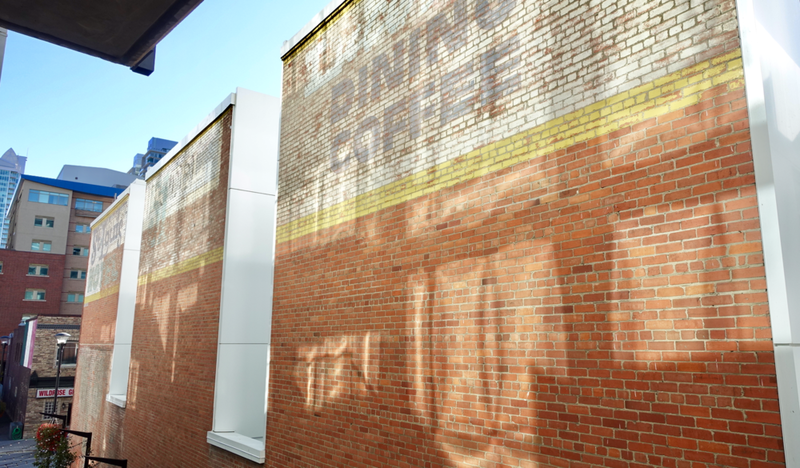 And being next to the Beltline’s Gallery District; you’ll have no excuse for blank walls! 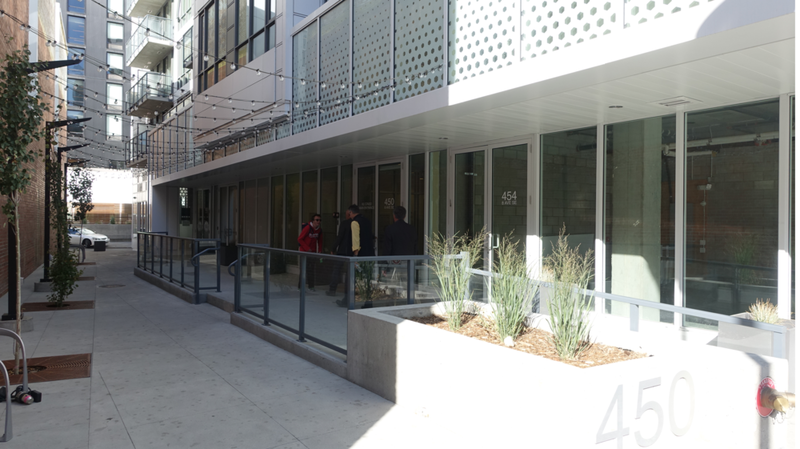 6th and Tenth is one of several buildings transforming the Beltline's 10th Avenue into an attractive urban playground. Vogue is the latest condo development by LaCaille and Calgary’s S2 architects. It's art deco-inspired design features a five-floor podium with an arched glass entrance that grounds the strong vertical lines of the 35-story condo tower creating a very fashion forward design. Located at 914 - 6th Avenue, it is the closest condo to the downtown core of any of the new City Center condos. In East Village, FRAM+Slokker’s Verve not only offers a spectacular 25th-floor rooftop lookout terrace, but easy access to Riverwalk, St. Patrick’s Island and soon the new Central Library and 5th & Third shopping complex that includes a Loblaw’s City Market grocery store (both now under construction). If architecture is your thing and money is no object, the opulent Arthur Erickson-designed (Canada’s most celebrated architect) Concord condo in Eau Claire should be on your must-see list. The 14-floor west tower is currently under construction and will have seven penthouse homes thanks to a design that sees the building terrace upwards from the Bow River pathway to 1st Avenue SW. Concord residents will savour their proximity to the delicious Alforno Bakery & Café and Buchanan’s restaurant. They will also have a bird’s eye view of the Calgary International Folk Festival. AVLI condo in the community of Inglewood, named Canada's best neighbourhood in 2015. If the charm of Inglewood is more to your liking, the new Jeremy Sturgess (Calgary’s most celebrated architect)- designed AVLI on Atlantic condo (Atlantic Avenue is the original name of 9th Avenue) is a very cool design. It's angular, ghost-like uber modern design is destined to become one Calgary’s signature early 21st century condos. 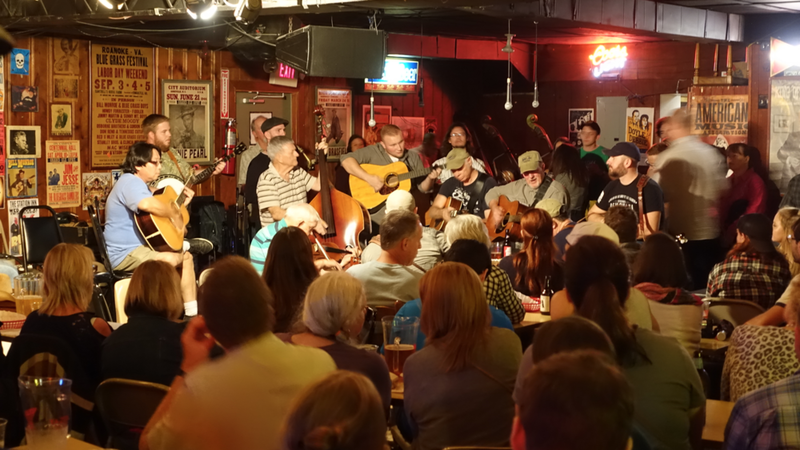 Those into live music can hang out at Ironwood or Blues Can. Into fine dining? It doesn’t get any better than Deane House or Rouge or maybe you have regular cravings for a Spolumbo’s sandwich. Across the Bow River from Inglewood sits Bucci’s seven-story new condo Radius, in the increasingly hip community of Bridgeland. 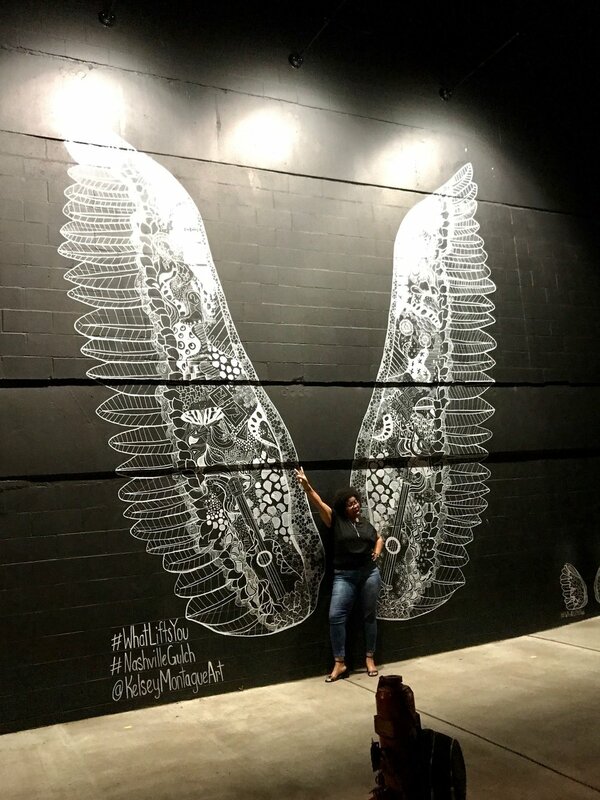 Located on Centre Avenue at 9th Street on the edge of Murdock Park, residents will be within walking distance of the very hipster Cannibale (bar and barbershop), Lukes Drug Mart and Bridgeland Market. Radius condo in Calgary's Bridgeland community. 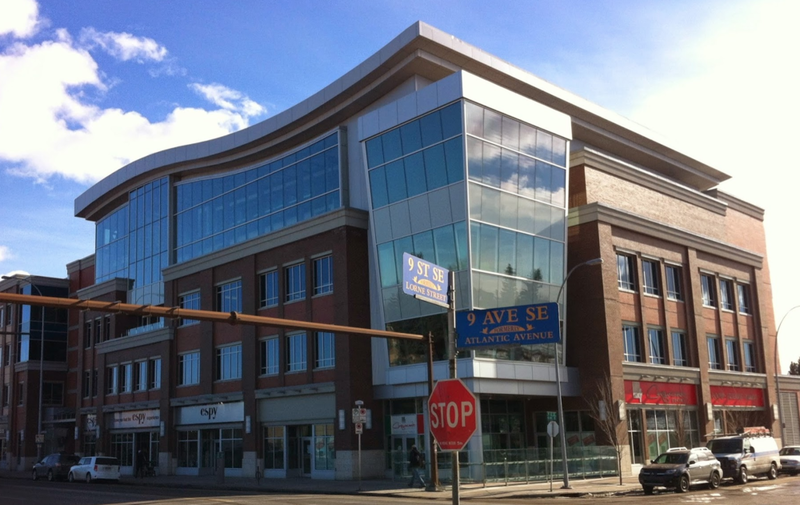 Also north of the Bow River, in Hillhurst is Ezra on Riley Park, which offers 8 floors of sophisticated urban, living. Imagine living in a 3,000 sq. penthouse with a 6,000 sq. terrace looking out to the lovely Riley Park. If that is not in your budget, there are many one and two bedroom homes in the middle of the building, as well as two-storey townhomes at street level. Ezra living also means enjoying Hillhurst Community Centre’s weekly farmer’s market and Sunday Flea Market or the Bodhi Tree yoga studio. 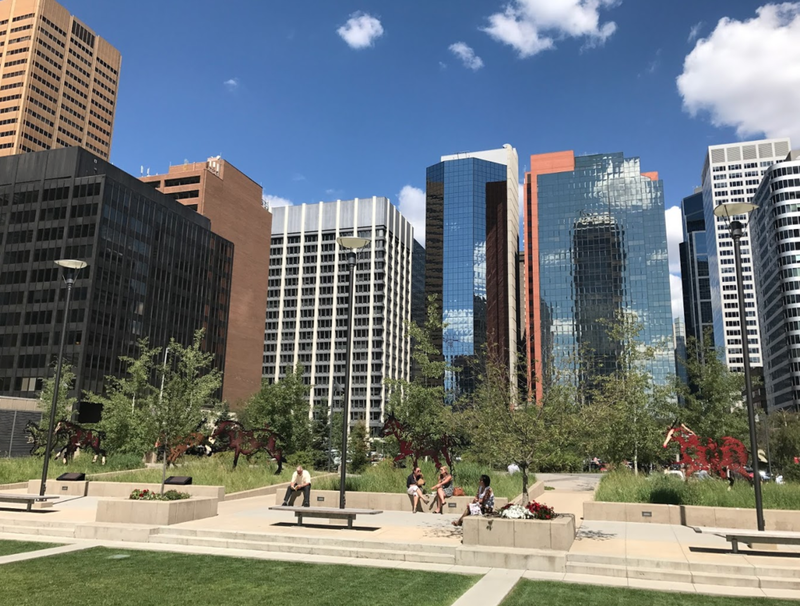 It will be interesting to see in 50 or 100 years what historians say about the early 21st-century transformation of Calgary’s City Centre into a mosaic of vibrant urban neighbourhoods. You could be part of history-making! Note: This blog was first published in the Calgary Herald's Condo Xtra supplement in Swerve Magazine on February 10, 2017. Calgary's East Village skyline is constantly changing with new condo towers. Condos: If you build them they will come? Recession, what recession? I can’t believe the number of developers who keep announcing plans for major new condos or are proceeding with development permits applications despite the economic downturn in Calgary’s economy. It seems that every week a new project is announced. 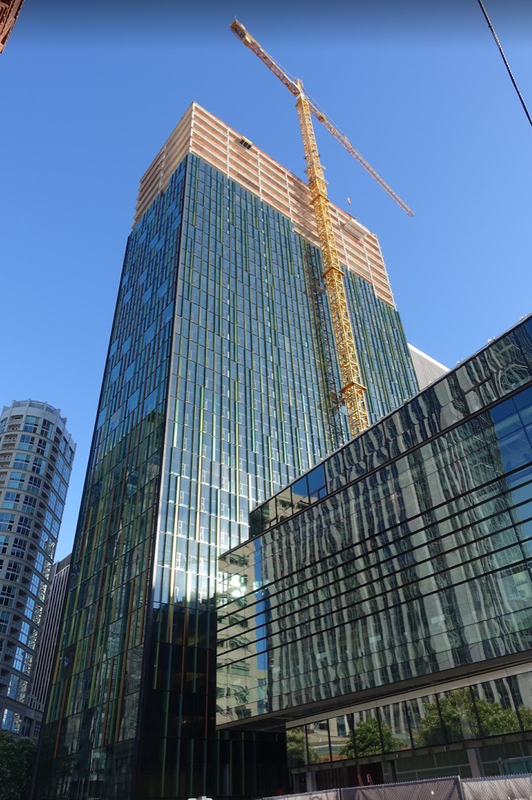 Ezra condo's construction is moving forward - I was wrong. This is especially happening in the communities near downtown where the employment population has declined the most, which should result in a decreased demand for City Centre condos. Perhaps condo developers know something I don’t? I was sure Ezra by Birchwood Properties wouldn’t go ahead in Hillhurst at Riley Park, but I was wrong. It is out of the ground and the site is buzzing with workers. The same is true for Truman’s Upper West condo on 2nd Ave NW at Crowchild Trail where 3 single-family homes are becoming a 45-unit boutique condo building. Battisella Developments plans to break ground by the end of year on Ink in East Village with its micro condos i.e. four units at or under 400sf. Avli on Atlantic is moving forward in Inglewood while Bucci has broken ground in Bridgeland on their Radius project. As for Qualex-Landmark they remain bullish on the Beltline, before they finished up Mark on Tenth this summer, they had already started Park Point across from Memorial Park. Computer rendering of Ink condo in Calgary's bustling East Village community. In October, Wexford Developments and Oxford Properties indicated they had engaged Zeidler Partnership Architects and BKDI Architects to design 37 and 19 storey condo towers (585 condos in total) for the old Calgary Co-op site (the block bounded by 11th and 12th Ave SE and 1st and Centre Streets). Embassy Bosa is full steam ahead on The Royal condo, which will include a Canadian Tire (second floor) and Urban Fare (street level), making it one of the most complex and ambitious condo projects in Calgary’s history. I couldn’t even finish this column without another project being announced. Village in Bankview by developer RNDSQR and designed by MoDA architects is at funky 78-unit condo that will have 30 unique floor plans. 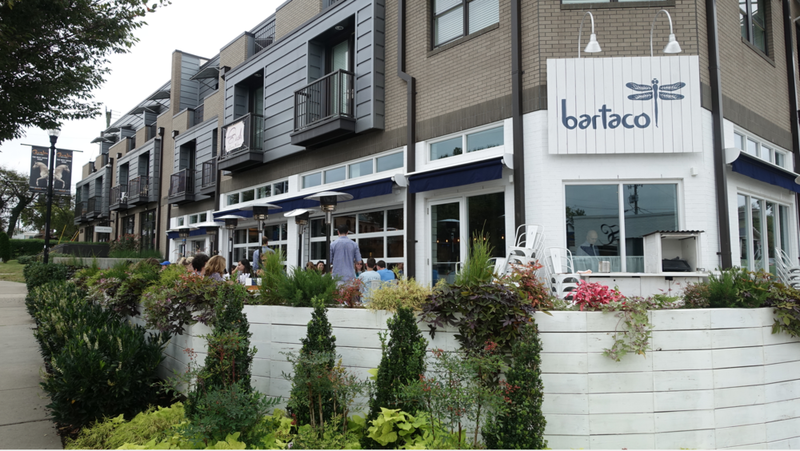 It is designed to appeal to empty nesters, young professions, families and those with special accessibility needs; that is why it called Village. Computer rendering of the proposed Village in Bankview project. 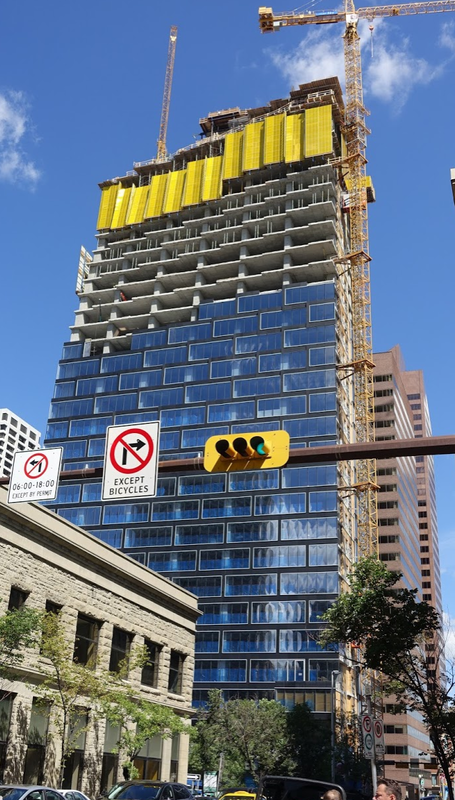 It is not my imagination there is a condo boom in Calgary’s City Centre, CMHC’s stats show 862 new condo unit starts in the first nine months of 2016 – an 87% increase over the same period last year. Not only were the number of starts impressive but so were the number of completions – 1,786 condo units were completed in the first nine months of 2016. Granted not all of the units are sold, this still means there are probably 2,500 more people living in the City Centre today than there were this time last year. 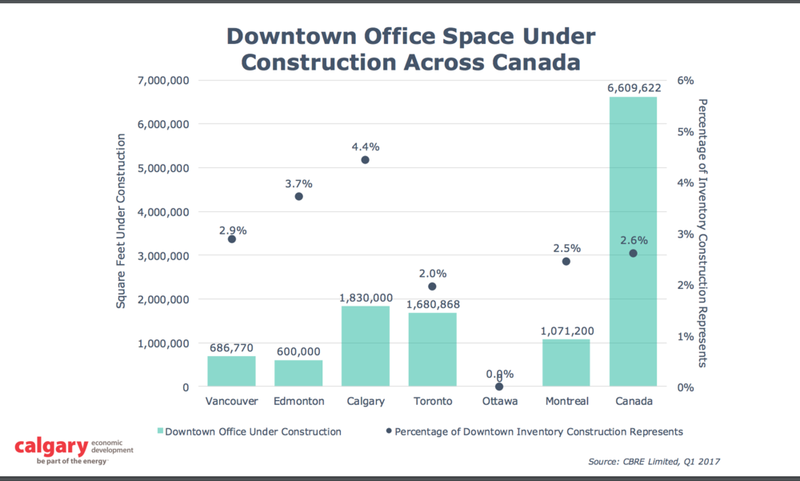 While the City Centre is hot, condo starts overall in Calgary for the first nine months are down significantly from 4,333 in 2015 (a record year for condo construction city-wide) to 2,882 this year. However, some recent non City Centre condo development announcements might be an indicator of optimism in 2017. In September, West Campus Development Trust announced its first two University District residential projects - Ivy by Brookfield Residential and Noble by Truman Homes. And, in October, Calgary Co-op announced it is looking to redevelop its Oakridge site with a new grocery store surrounded by condos. Phase One of Park Point is now above ground and construction is on schedule for occupancy summer of 2018.